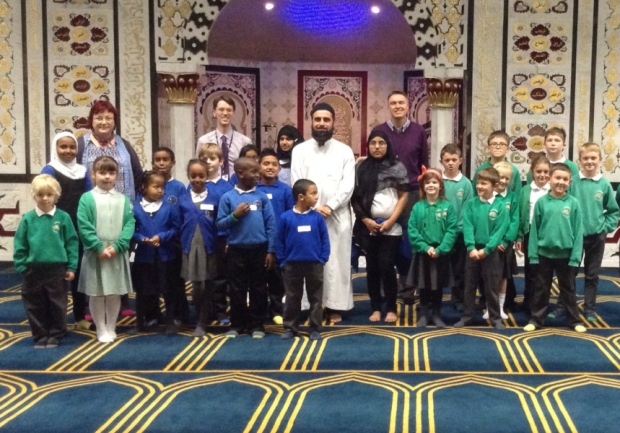 Students from Lowfield Primary School visited a local Mosque, to learn more about Muslims living in the city. The youngsters visited Sheffield Islamic Centre Madina Masjid Trust, where they were given a tour of the Mosque’s wash rooms, prayer areas and library and learned more about the contents of the Quran and how children start to study the religious text of Islam from a young age. The children and staff were joined by students from their partner school, Hartington C of E Primary School, as part of studies into city and countryside cultures and differences. 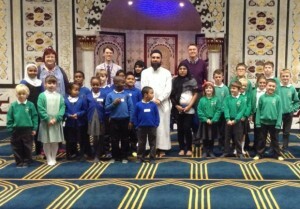 Lowfield Teaching Assistant, Judith Flower, said: “The Mosque tour was such a great experience, for both the children and the staff. We removed our shoes and our guide explained the importance and relevance of why Muslim people cleanse before they go to pray. “We learnt so much about the religious views of Muslim people, as well as how and where they pray. This event came after Sheffield youngsters visited the Derbyshire Dales school in July last year, where they investigated life within a rural community.